If your health had not been stable from quite some time even after following a good diet pattern such as low-fat diet, a low carb diet is worth giving a try. A low carb diet usually points to intake of 50-100 grams of carbohydrates in a day. An average diet usually contains about 200-300 grams of carbohydrates in it. Low carb is not just salads and much more than that in today’s scenario and certainly, they’ll mouth water you. 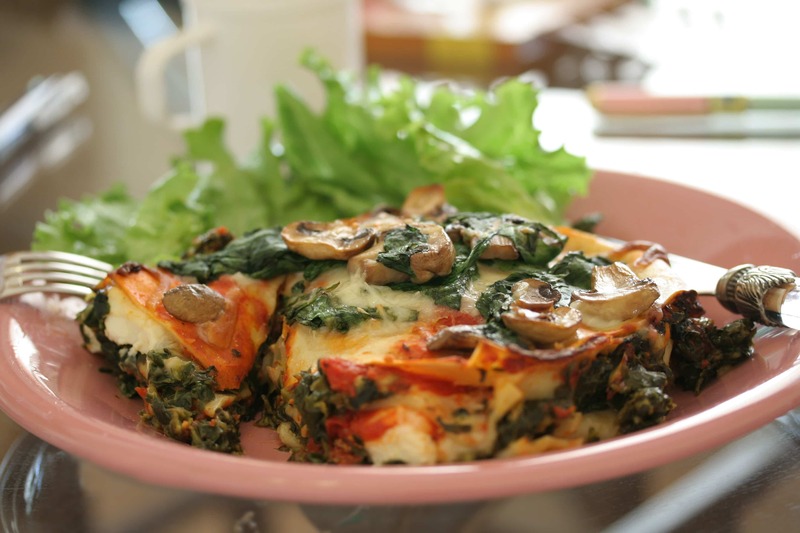 Veg Lasagna stuffed mushrooms is a most recommended recipe for vegans and overall too when it comes to low carb lunch. 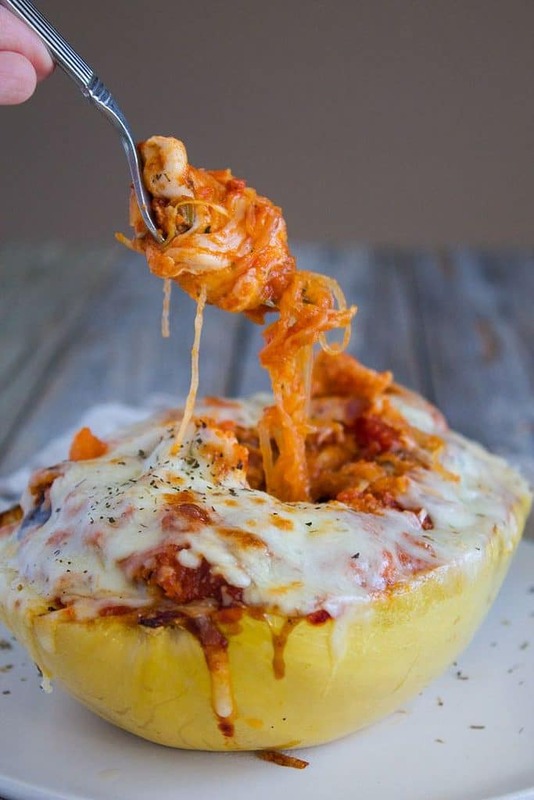 It is much more than lasagna and modifies it in a way it should be for the foodies. In a single serving, it contains about 13 grams carb and about 20 grams of protein. Even the calories also range between 200-250 calories in a single serve. Lettuce wraps are known to convert the healthier things into the healthiest. Grilled chicken is often high carb but with lettuce wraps, its a healthier option too and becomes an instant game changer. Flavour remains the same but with half the number of calories. It contains about 2 grams of carb and nearly 5 grams of protein in a single serve. 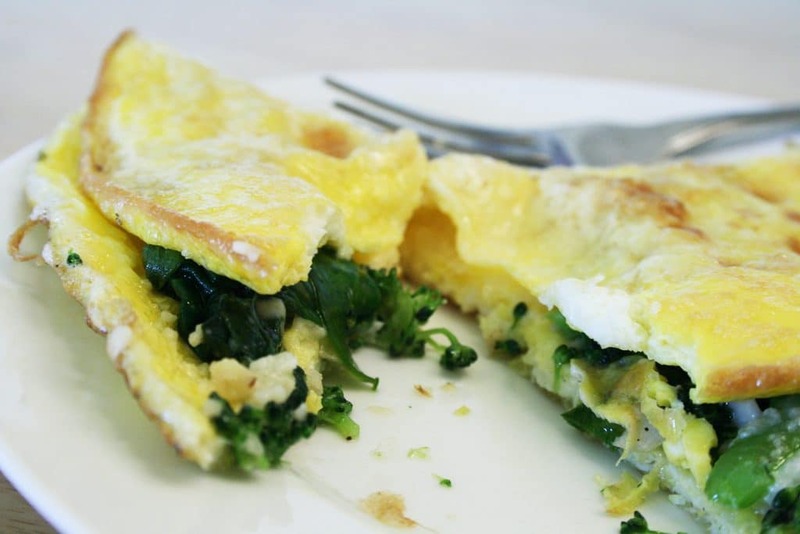 Apart from being a healthy lunch, it is also a quick thing to make in your kitchen. It’s the perfect use of leftover broccoli and getting the best essence of veggies into your lunch. It usually contains 7 grams of carb and 20 grams of protein in a single serve which ina way is way much healthier than a normal bulky lunch. Here is another great stuff for die-hard non-veg lovers. 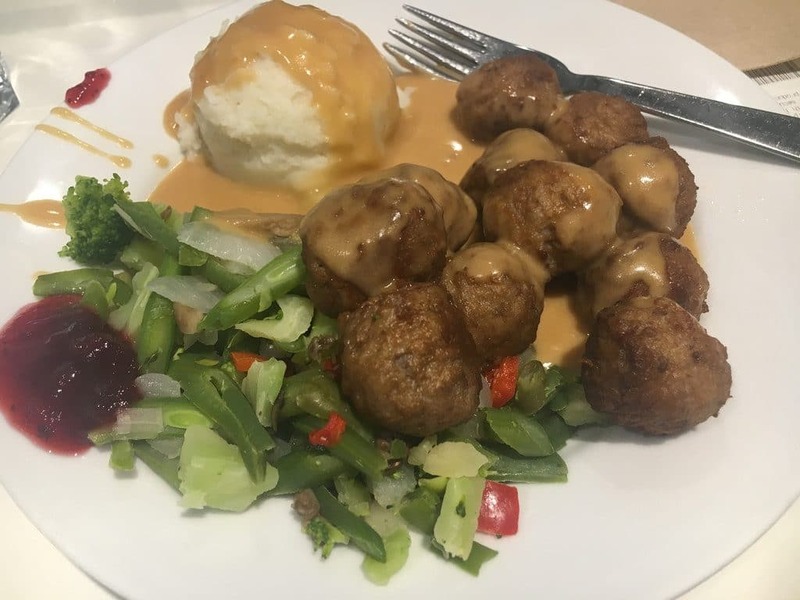 Thin sliced and small meatballs with a light sprinkle of spices served in creamy gravy. Initially from the description, it might seem that these are decadent but actually, these are much lighter and healthier than they seem. Served with salad, it is certainly is a near winner in this list. It contains nearly 8 grams of carb and 25 grams of protein in a single serve. It’s another game changer for our vegans. Greek salad is anyway is one healthiest in this list. 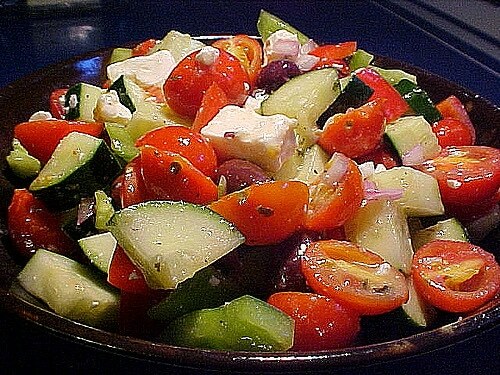 It is a traditional Greek salad which is usually with the absence of lettuce and primarily contains more of tomatoes, onions, cucumbers, oregano, pepper, and olive oil. Even from the point of view from the struggle to make it, it is quite the easiest where you basically just need to slice off the vegetables and you are ready to go. It usually has 15 grams of carb and 10 grams of protein in a single serve of normal quantity. This recipe is quite about hollowing the eggplant from inside, roast it, cook well the sausage along with the eggplant that was initially scooped out from the covering before adding the sauce, stuffing the structure remaining after the scoop, topping the final dish till this stage with cheese and finally baking it with the cheese till it melts down deliciously and spreads it essence in the dish. 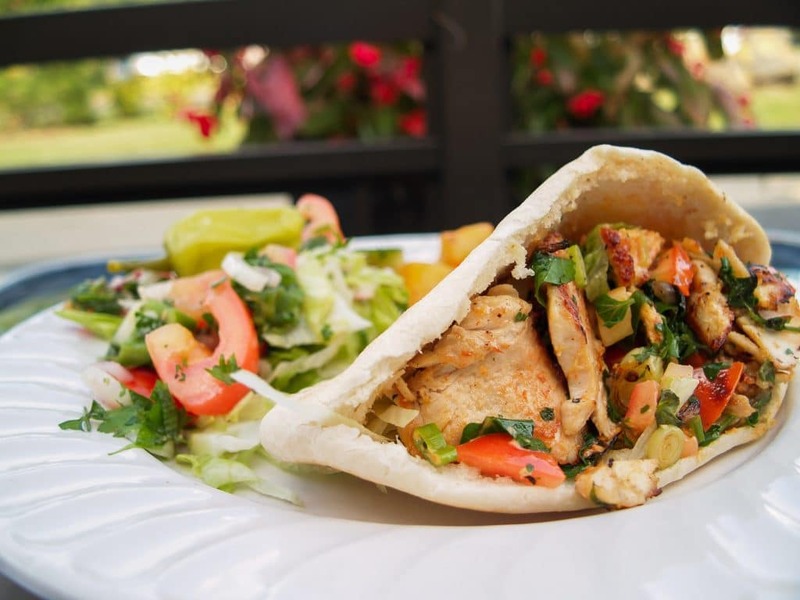 It has about 24 grams carb and 20 grams of protein in single general services of a restaurant. Though the calories may go up to 450 grams in the same server. These were some of the primes from my list of mouthwatering low carb lunch ideas that aren’t just salads and have redefined healthy food in a broader way.